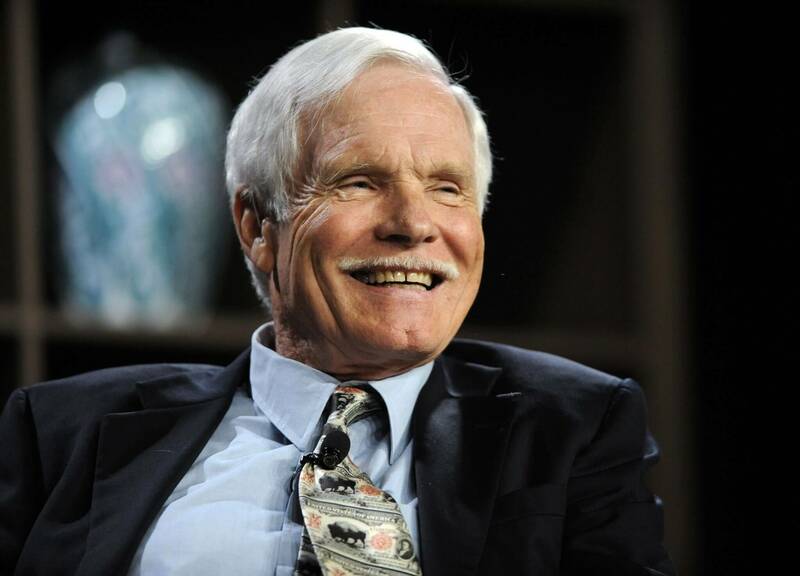 Cable network entrepreneur and Atlanta Braves owner Ted Turner bought the team n 1976, Turner bought the Atlanta Hawks, partially to provide programming for WTCG. The Hawks were the only NBA team in the Southeastern United States, just as the Atlanta Braves were the only Major League Baseball team in the region for many years to come. Turner’s ownership was instrumental in keeping both teams in the region.